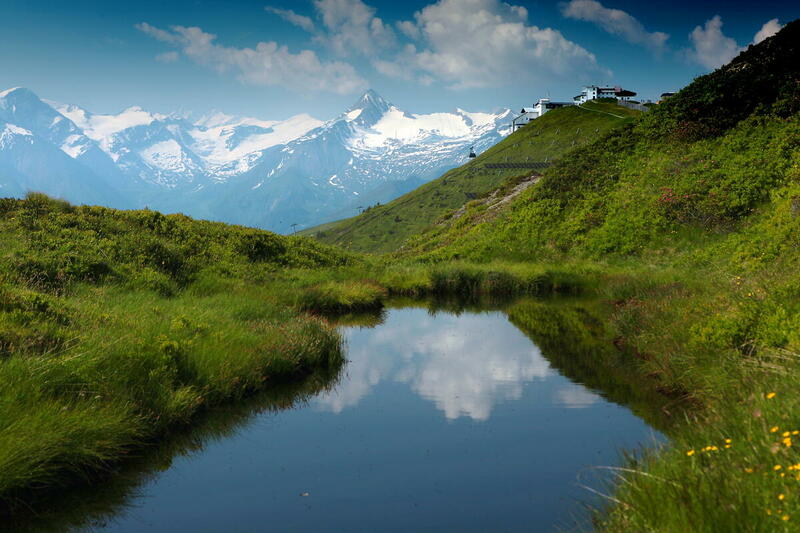 The Zell am See - Kaprun Card is here, and offers summer guests in the region a very special kind of service – action, adventure and diversity with one unique experience card. 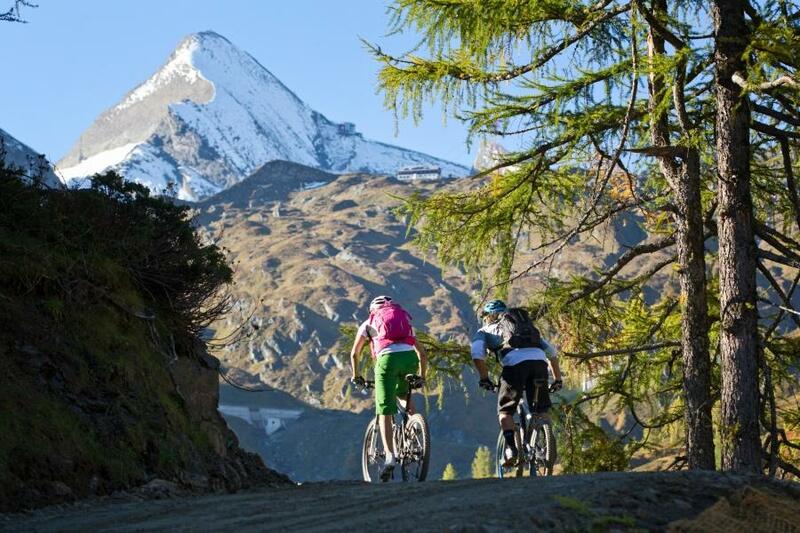 The Zell am See - Kaprun Card gives you the most popular attractions of the region for free or at a reduced rate. This card is included in the price of your room and offers you benefits from your day of arrival through to your day of departure. The Zell am See-Kaprun Nightlife seems to have it all. The Villa Crazy Daisy is a true original of the Zeller nightlife. With live music, refreshing drinks and delicious food, the evening can be a bit longer, lasting into the night.